Mentoring Leadership: 2UP Golf Club of Miami, Inc.
2UP Golf Club of Miami, Inc. has inspired and mentored hundreds of students in Miami Dade and South Broward Counties for more than a decade. Founder Dave Curry’s mission is to share his passion for golf, and the life lessons learned through the sport, to children from 3 years of age to 18. Students expand their understanding of leadership and citizenship as their golf game develops. Scholarships are provided to participating high school graduates. Avram is proud to support the mentoring of Florida’s future leaders with sponsorship of 2UP Golf Club of Miami’s annual Turkey Shoot Tournament hosted each November at the Country Club of Miami in Hialeah. 2UP Golf Club of Miami, Inc. is a 501 c 3. The Lurie Center for Autism at Massachusetts General Hospital and MassGeneral for Children provides innovative clinical, research and training programs to advance the understanding and treatment of autism spectrum disorders. Autism spectrum disorders (ASD) covers a group of developmental disabilities that can cause significant social, communication and behavioral challenges. According to the Lurie Center for Autism, more children are impacted by ASD than by childhood cancer, juvenile diabetes and pediatric AIDS combined. Since 2009, the Lurie Center for Autism continues to bring together the best and most inquisitive minds to transform the care to individuals with ASD. With estimates of more than half million children with autism growing into adulthood in the next decade, Avram is proud to be a supporter of the work at the Lurie Center for Autism to unlock better methods for diagnosis and treatment of ASD. The Miami Herald describes, Peter London, Founder and Artistic Director of The Peter London Global Dance Company, as a 'revered and beloved dance teacher". 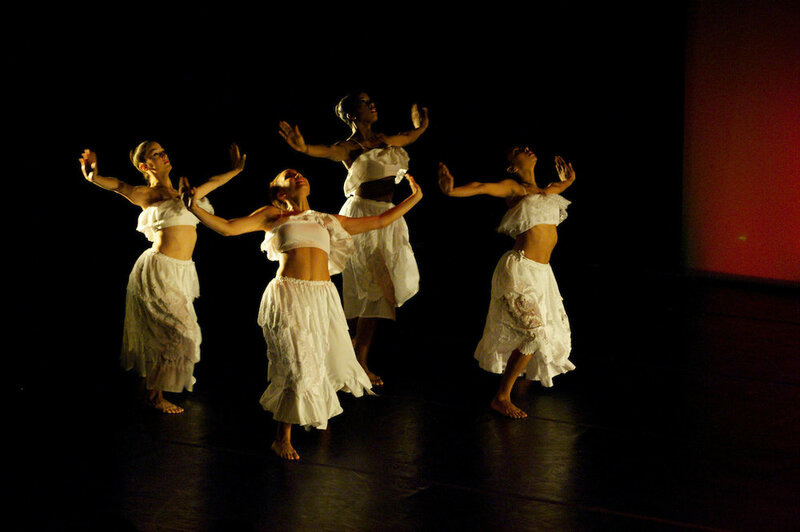 An honors graduate of The Julliard School, and professor of dance at Miami-Dade College/New World School of the Arts, London showcases the talents of dancers from around the world to bring their unique cultural backgrounds and training to captivate audiences with their dynamic performances. In addition to exuberant passion for his dance company, where he also serves as Choreographer, London continues to serve as a mentor for former students, now professional dancers. Several of his students grace stages worldwide as principal dancers with troupes including the legendary Alvin Ailey American Dance Theatre and Martha Graham Dance Company. Avram is a proud supporter of The Peter London Global Dance Company.